Here's a quick haul video tonight! This weekend I was at the Great Canadian Scrapbook Carnival here in Calgary at Spruce Meadows. 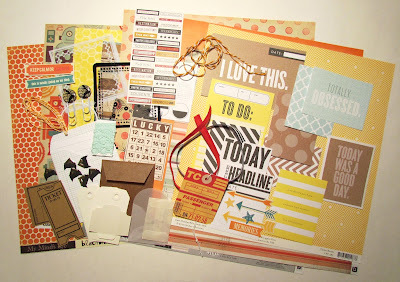 I had a great time seeing all that is new (I got to see a couple demos of Heidi Swapp's Minc!) and met some new people. In the video I share the things that I purchased. Here is the beautiful Spruce Meadows. It is typically used for horse jumping events, but they have a great facility that works for the scrapbooking carnival too. I just can't help snapping pictures everywhere I go at this time of year! This weekend we went to Dutch Creek Alberta, Canada for some camping and offraoding. It is probably one of our last nice weather weekends, and we had a great time! I accidentally/on purpose ripped off our bumper while going up a steep hill (it was in terrible shape anyway). This is probably my favourite offroading picture to date! Handsome hubby and I are holding it up like a trophy. Here are several more pics of our crazy weekend! The landscapes are just breathtaking and pictures can't do them justice. Love the fall colours! Last week I went to a park near our house for some fresh air. The colours here are just incredible and I can't wait to scrapbook some of these! Thanks for stopping by! 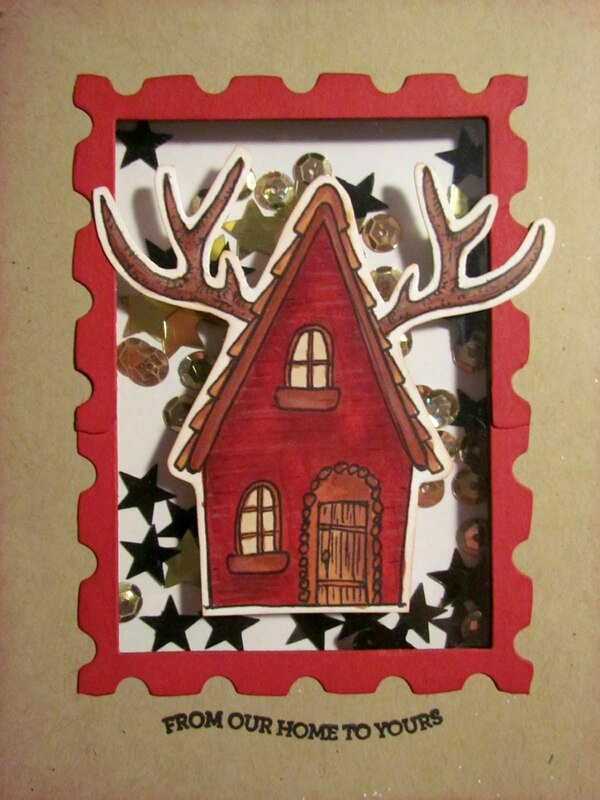 I hope that you have a chance to enter my giveaway and create something with my free printable from last week! The next episode will be posted Thursday! Have a great week everyone. I am so excited to kick off my Just Print It series! This is the first of 5 episodes that will be posted each Thursday. The idea is that I will create an original printable, use it on a project, post my process video, and give you the free printable here on my blog! I hope that you are able to participate in my giveaway challenge as well! 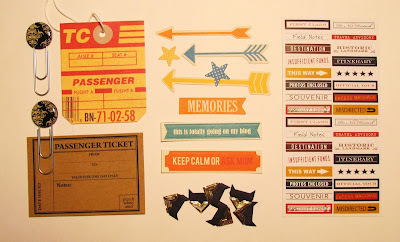 For that, you just have to use any or all of the printables in a project and you could win the stash kit I put together. Please check out more details on that here. So here is my first project- a pocket layout! 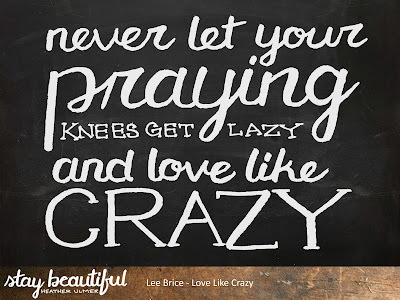 I created the 4x6 "Love Like Crazy" printable to use this week. 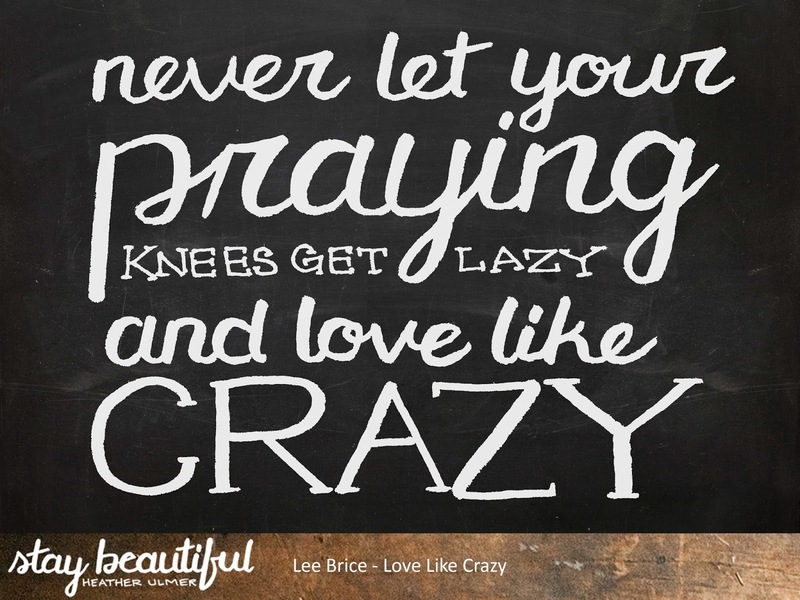 You could use this Lee Brice song quote on a project where you scrap about your loved ones or your faith. 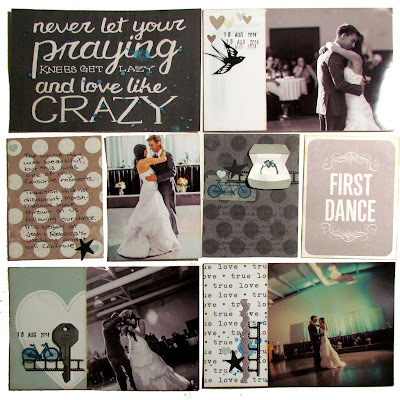 In my case, I used it with some wedding photos (done by Chris at Lets Reminisce) because this was our first dance song! It has a lot of meaning to us and our families, so we had to pick it! If you have any troubles, please email me at heather.ulmer8@gmail.com and I will send you the file. Here are a few more images of this week's project! Please check out the video at the end for more details on my process. Thank you so much for visiting and I really hope you are able to participate in my challenge this week! Let me know if you have any questions! Hello all! I have some very exciting details to share with you today! I have created this stash kit for one lucky winner! Don't forget to tell me how to find it! You will be able to enter once per printable, so you have a possible 5 entries (there will be 5 Just Print It episodes). Any printable can be used at any point during the contest. The contest closes Tuesday October 27th at 11:59 pm Mountain Time (a few days after the final episode) and I will be selecting a random winner. I will announce the winner here and on Youtube on Thursday October 29th. Please check out the attached video for a walk through of all the products! I have also added a written list at the end of this post. Thank you all for stopping by! Please let me know if you have any questions! I am doing my first ever video series! The first episode will be posted on Thursday September 24th, so please watch out for that! All other info is in the video below, so please also check that out. Spoiler alert: there is going to be a giveaway! More info to come soon! Thank you for visiting! I hope you all have a great week! Hello blog readers! If you read my most recent blog post, or watched my video, you will know I have graduated from the Interior Design program! I am really happy to be finished, but I am actually feeling pretty lost right now and don't quite know what the next step for me will be. I have not yet figured out what kind of design I would like to specialize in (residential or commercial), so I will just have to see where life takes me! This is a very hard thing for me to accept because I typically always have a very detailed plan for how things will go. I also really want to give more attention to my blog and Youtube channel, as they have always been a passion of mine. I hope you will continue to follow me as I have some exciting new ideas! I plan to launch a video series starting in the next couple weeks, so please stay tuned for that! Andrew and I just got back from Vancouver Island this weekend and I am still in beach mode! It was super relaxing and we got to see so many new things! (new to me anyways, he had been before with his family many years ago). I am planning to do a video, or possibly a few, on how I organize my trip's memories and photos in order to assemble them into an album. Stay tuned for more on that soon too! Today, besides giving you a little update, I want to share my capstone thesis project for school. This is something that I poured my heart into for the past 8 months, and these images really don't convey the level of detail that I put into it. I have done so much research and planning that is not even visible here, but I hope you enjoy it anyways! 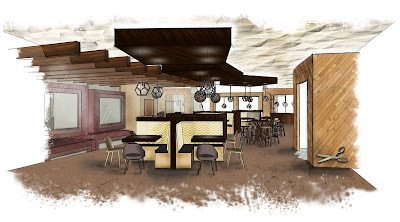 Though interior design may not interest you, I'm sure a 10,000 square foot scrapbook store and restaurant might! 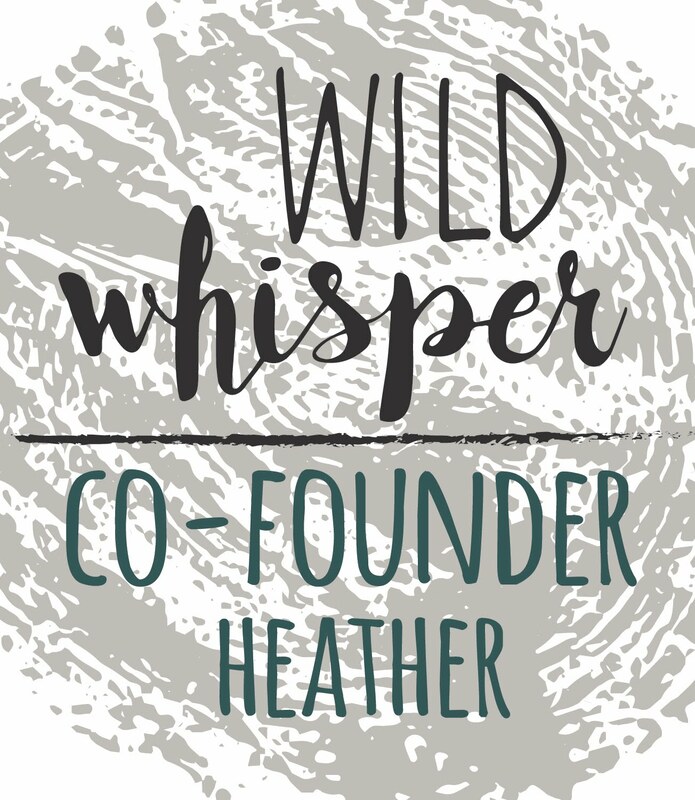 The following is my concept statement and was taken from my website, heatherulmer.com. "This 10,000 square foot space is located in the Calgary Board of Education. The intention of this project is to build a creative art hub where clients can feel comfortable bringing any level of skill to the table. The primary use of this area is a scrapbooking and mixed media retail store which is supported by a restaurant and bar, and two flexible classrooms used for teaching creative classes. 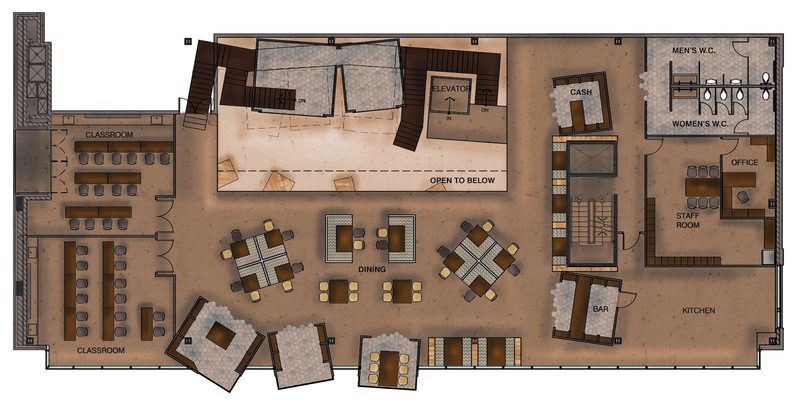 The concept embraces the ideas of home, community, warmth, and the secret domain. It is a sanctuary for crafters and artists that incorporates Frank Lloyd Wright’s ideas about the home. 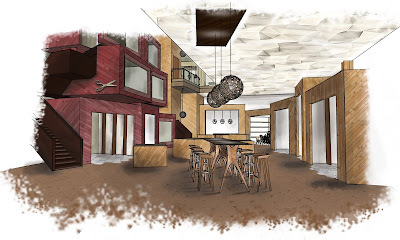 It will have an inward focus that creates closeness in the community. 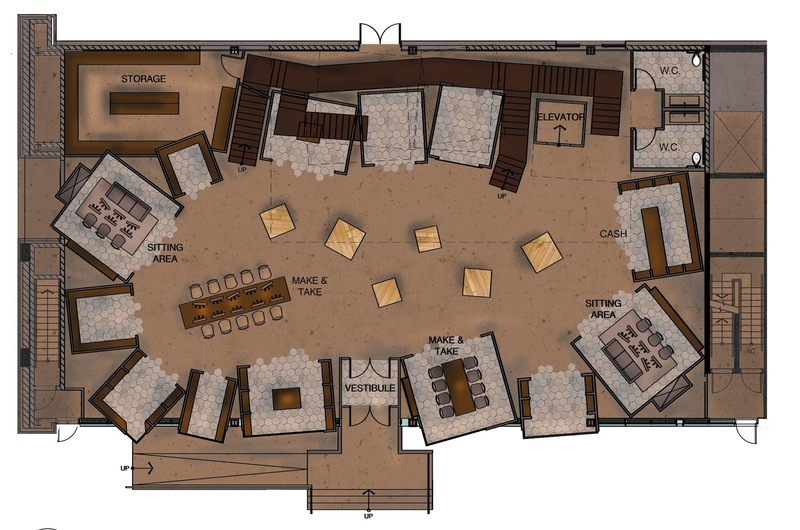 Smaller, more intimate retail spaces within the larger space mimic the use of the Arts and Crafts inglenook that Wright loved, creating a boutique feel. Each individual will experience a different journey as they move through each space at their own pace. Warm lighting extends into all areas of the space, making clients feel right at home. The design is intended to be responsive to its users and will develop a soft patina over time as each user leaves their mark. 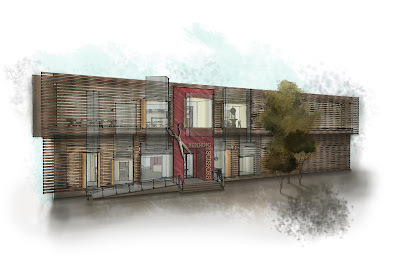 The colour palate was inspired by the classic red barn that contrasts against a brown fall prairie. For me, this barn embodies the ideas of teamwork, community, and pride. In North America 85% of scrapbookers are female and are typically between the ages of 30 - 50. Because women are creating scrapbook albums in their home, I believe that it is seen as a domestic craft and therefore not valued as a true form of art. I have never seen a scrapbooking layout in an established art gallery, yet Marcel Duchamp’s “readymades” received huge publicity, along with countless other artists who used unusual or cheap materials in their art. I believe this has been, and will continue to be, an issue of equality. 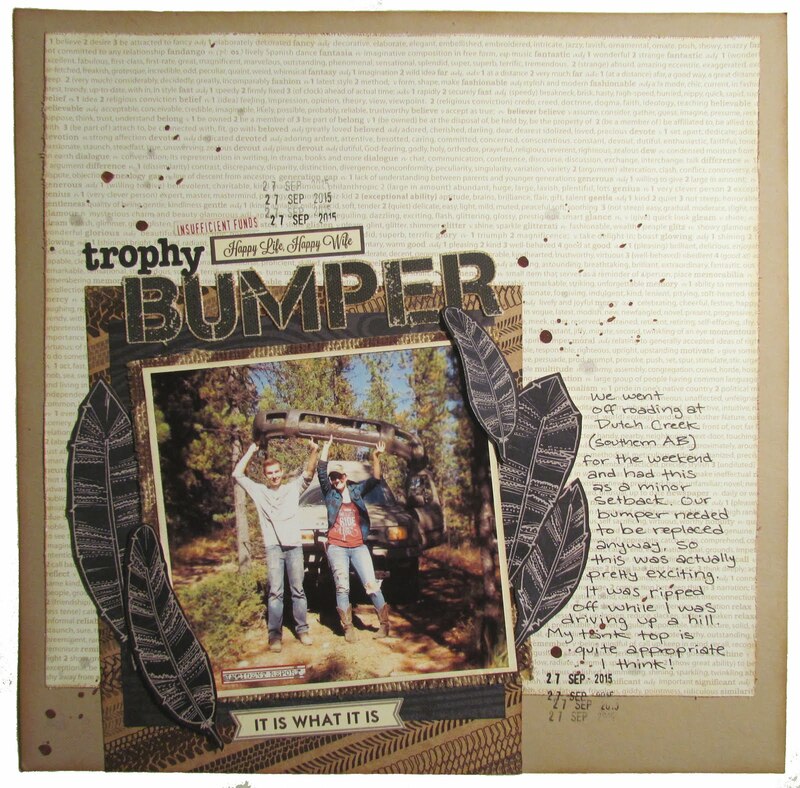 The community of Running with Scissors is intended to be very sensitive to this topic and will continually fight for the recognition of its artists, as scrapbooking should be considered more than a craft." 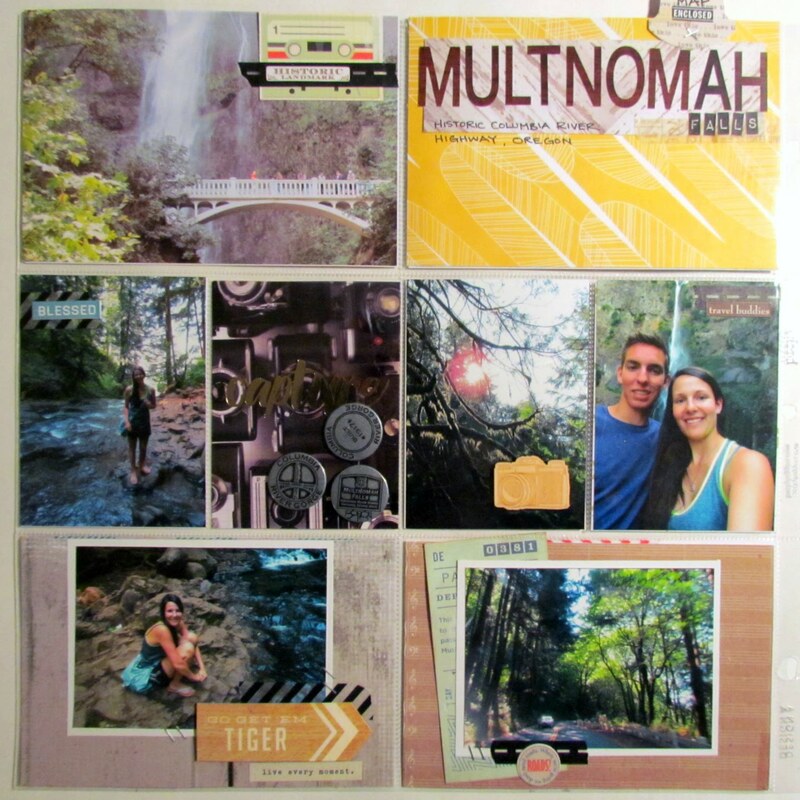 The ideas that I have expressed in this project are truly my own, I do believe that scrapbooking is undervalued as an art form. Please let me know if you have any questions or comments! Please visit my website if you are interested in seeing more of my design work! You may also notice my blog has had a bit of a makeover! I have been practicing my hand lettering and decided to add that touch to my blog header. I have also changed things to match the look of my website to create a consistent brand. Come check out our products! Welcome to my blog! Thank you so much for visiting! Please leave me any comments or questions you may have. 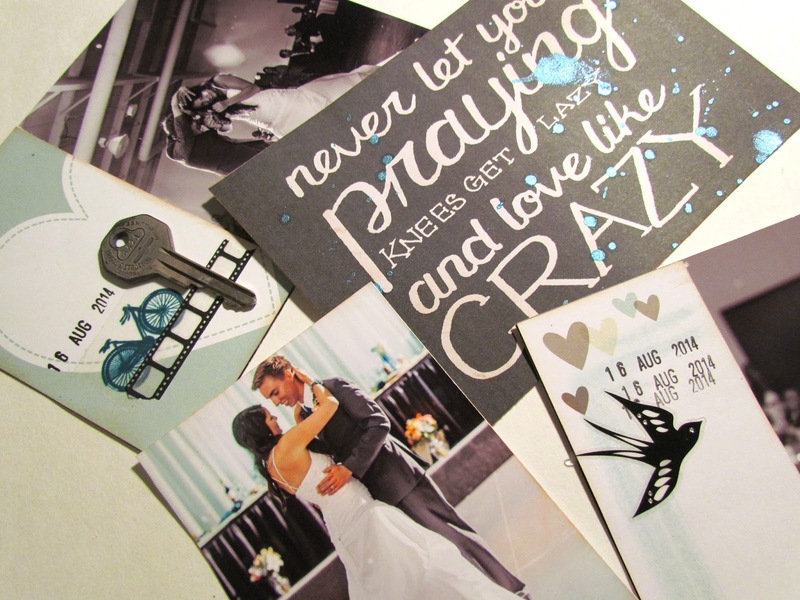 I have been an avid scrapbooker and card maker since my childhood and I love to dabble in many other art forms too! My passion also includes art journaling, mixed media, mini albums, project life pocket scrapbooking, planning, and home decor items. 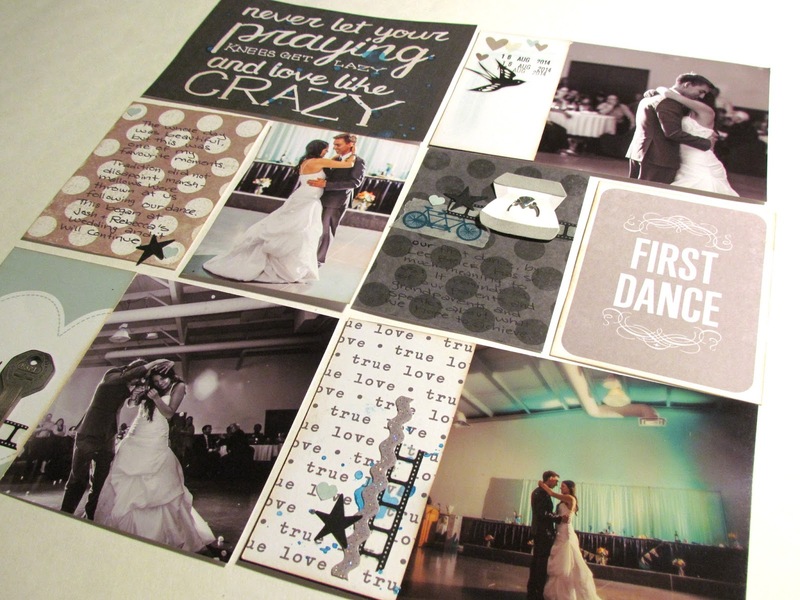 I am a co-owner of Wild Whisper Designs, a Canadian paper, stamp, and embellishment company. I enjoy hanging at home with my husband and our new canine addition Pippin, seeking adventure in the mountains, working as an interior designer/librarian, looking at/being near to/petting dogs, and drinking as much tea as possible. Copyright 2008 - 2015. Stay Beautiful designs by Heather Ulmer. Content for personal use only. Watermark theme. Powered by Blogger.